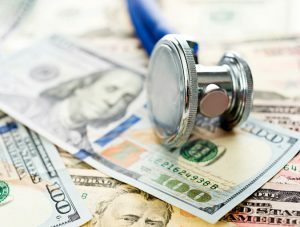 A family of pharmacists, unsatisfied with the potential for fraud and waste inherent among traditional pharmacy benefit management companies, developed a vision for an alternative way to serve self-insured employers. Located in the southeastern U.S. and serving employers nationwide, the company streamlined prescription management services and tailored them to fit the needs of employer groups. While successful, they needed additional working capital in order to take advantage of growth opportunities. When their bankers were unable to provide reasonable options, they turned to Aegis Business Credit. The Aegis Team was able to quickly assess the company’s existing business and the potential for market growth. By structuring and providing a $2,000,000 revolving line of credit, Aegis was able to solve the company’s need for working capital and enable them to expand their business. Now this family of pharmacy professionals can make their pioneering alternative to traditional pharmacy benefit management available to more self-insured employers, paving the way for more individuals and families to have access to quality, affordable healthcare.